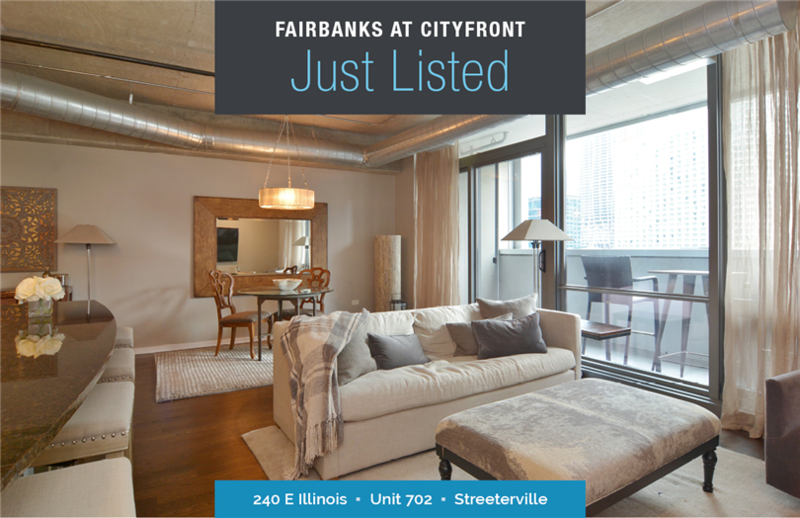 Spacious Cityfront condo in Streeterville! 1 bed/1 bath with office nook. An expansive wall of floor to ceiling windows flood this home with light. Huge kitchen opens into extra wide living/dining area, great for entertaining. Kitchen has stainless steel appliances, granite counters, and ample cabinetry. Master suite has a walk-in closet and large bathroom. In unit washer and dryer. Private 18x5 balcony with panoramic city views. Full amenity building with doorman, gym, pool, computer room, and dog run. Steps to whole foods, lake, restaurants, Michigan Avenue and more! Garage parking available for $35,000.